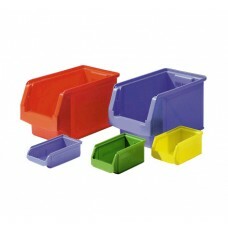 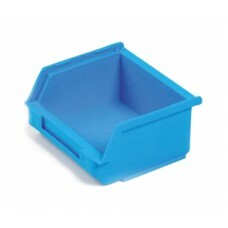 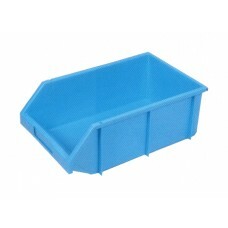 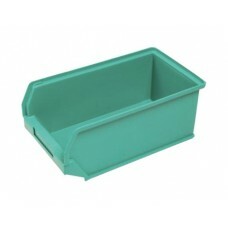 Semi-Open Front Containers are designed for easy integration in all shelving systems. 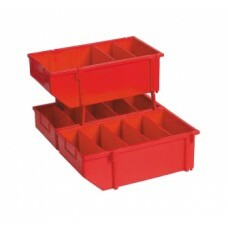 The varied and perfectly matched dimensions of the individual racking bays provide individual and combination options independent of your application. 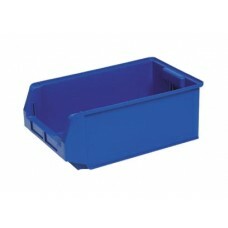 All Semi-Open Front Containers are not only convenient but can also be securely stacked using the lugs on the underside. 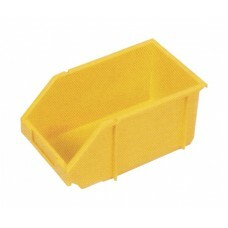 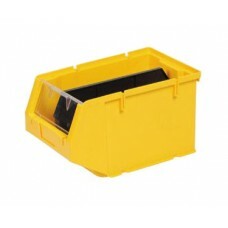 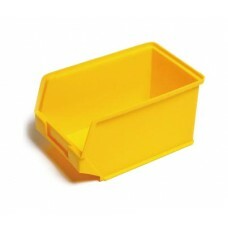 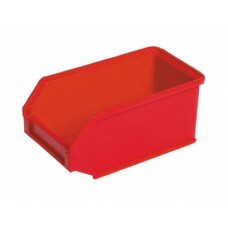 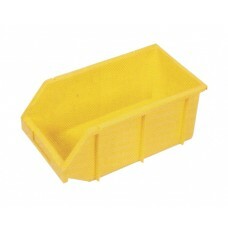 Yellowbox, the Online Industrial Superstore carries a variety of Shelf Containers, Storage Solutions and Containers as well as a full range of Semi-Open Front Containers for all your storage supply needs.